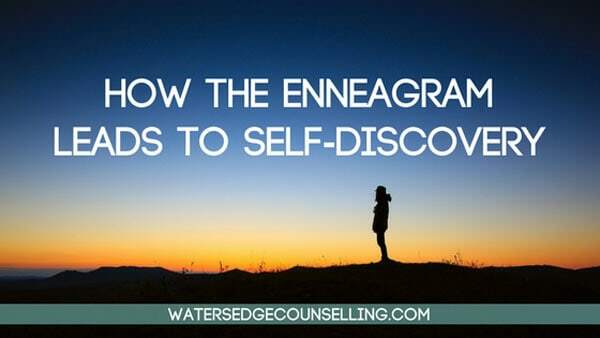 We’re big fans of the personality theory of the Enneagram at Watersedge and are always on the look out for new resources to learn more. This week we discovered a podcast and book we can’t wait to share with you. In episode 4 of the Shauna Niequist podcast, Shauna interviews priest and author Ian Cron about the Ennagram’s ability to aid in self-discovery. Ian just released a new book titled The Road Back to You: An Enneagram journey to self-discovery, and he chats to Shauna about the basic elements of each type, how they influence culture and people across the world, and why knowing ours can enhance our spirituality. Whether you’re a newcomer to the Enneagram or a long-time follower, have a listen and find out some new and interesting things about the fascinating theory and what it means in your own journey to self-discovery. You can purchase The Road Back to You: An Enneagram journey to self-discovery by Ian Cron now. I would love for you to check out my book: Self to Lose – Self to Find: A Biblical Approach to the 9 Enneagram Types. It takes the Enneagram to a deeper level of understanding as to its value for spiritual growth, offering a reflection practice and prayers of invitation and confession for each type. It is available on Amazon.